Soon you (or your IT) department will have a choice between an Intel Core and the new 2nd-gen Ryzen Pro chips. One of the complaints surrounding AMD’s efforts to ship mobile Ryzen chips for notebook PCs was a fundamental one: Where were the notebooks? On Monday, AMD answered. The company announced the second-gen Ryzen Pro mobile processor for commercial notebook PCs, which will appear first in notebooks from HP and Lenovo. 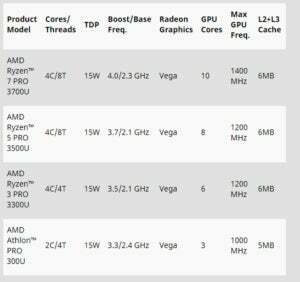 There are three new Ryzen Pro chips: the 2.3GHz, 4-core/8-thread Ryzen 7 Pro 3700U; the 2.1GHz 4-core/8-thread Ryzen 5 Pro 3500U; and the 2.1GHz 4-core/4-thread Ryzen 3 Pro 3300U. All are 15W parts, meaning that they’re aimed at more mainstream and ultrathin notebooks. They all use the older 12-nm manufacturing process, but they boast the discrete-class integrated “Vega” GPU that other mobile Ryzen chips do as well. Our new gaming site is live! Gamestar covers games, gaming gadgets and gear. Subscribe to our newsletter and we’ll email our best stuff right to your inbox. Learn more here. AMD claims the new processors will enable up to 10 hours of battery life, as measured by video playback, and will offer performance improvements over Intel’s Kaby-Lake R 8250U. Specifically, AMD said its Ryzen 5 3500U was 24 percent faster in Cinebench than the 8250U, and 227 percent faster in 3DMark’s Time Spy benchmark. HP and Lenovo haven’t said what systems will ship with the new chips, only that they’ll be available this quarter. 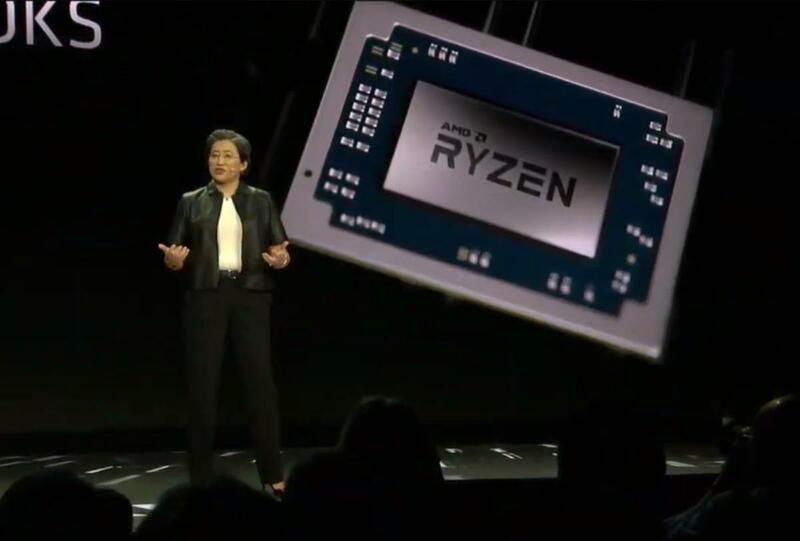 Other PC makers are expected to support the new chips later in 2019, AMD said. AMD’s announcement comes as the debut of Intel’s 9th-gen “H” series Core chips are expected soon. What this means to you: For years, AMD has struggled to keep up with Intel in the mobile processor space, in part because performance lagged. Now, with more aggressive mobile Ryzen designs, AMD’s ready to try again. 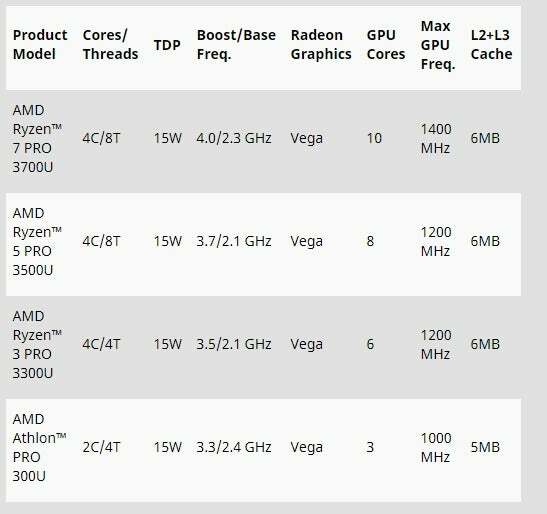 The endorsements of HP and Lenovo are significant, though it’s unclear how many different models will actually feature AMD’s new Ryzen Pro chips. This story, "AMD's 2nd-gen Ryzen Pro mobile chips see some traction with HP, Lenovo design wins" was originally published by PCWorld.